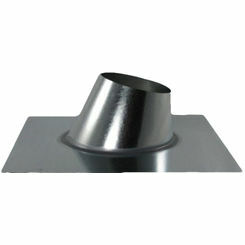 M&G DuraVent 0141S 4GVFSR 4.5" Roof Jack. 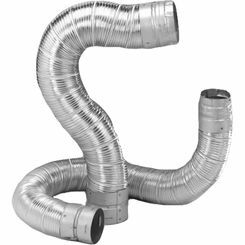 DuraVent has an extensive line of high-quality and durable HVAC (Heating, Ventilation and AC) accessories and products designed for commercial and residential applications. 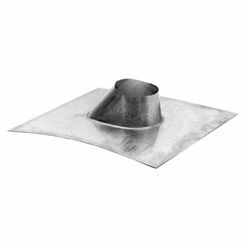 Their Products are designed to withstand the rugged demands of continuous gas ventilation and increase safety, ventilation and appliance efficiency. 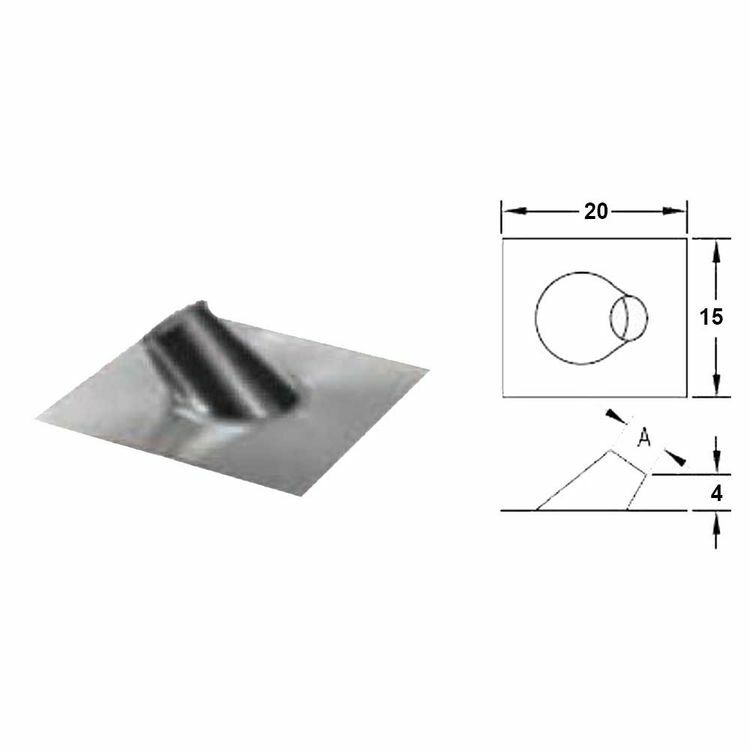 This M&G DuraVent 0141S 4GVFSR 4.5" Roof Jack is a roof-top product designed and built to exhaust gas burning appliances. The Roof Jack mounts under the roofs shingles, and is part of the sealed and balanced system that evacuates the used air and releases it outside of the system. 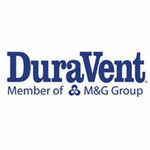 DuraVent is a recognized industry leader in the ventilation industry. 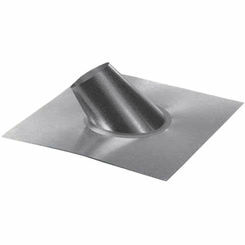 DuraVent consistently manufactures new innovative products, and backs all their products with a Limited Lifetime Warranty.